The efforts of every participant are always appreciated in healthy competitions. Not everyone can win the race. However, every individual does put in lots of effort and hard work. 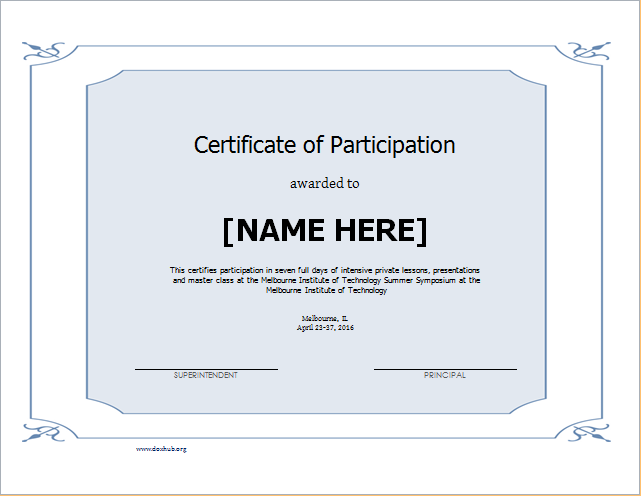 In order to acknowledge this, a certificate of participation is presented to every participant of a competition. This is usually done at educational institutes. The efforts of young children are appreciated in this way. This helps in boosting their morale. It also teaches that one failure is not the end of the world. Such certificates are also presented at a higher level at work places. In this case, individuals or groups may receive it for their efforts at project competitions. 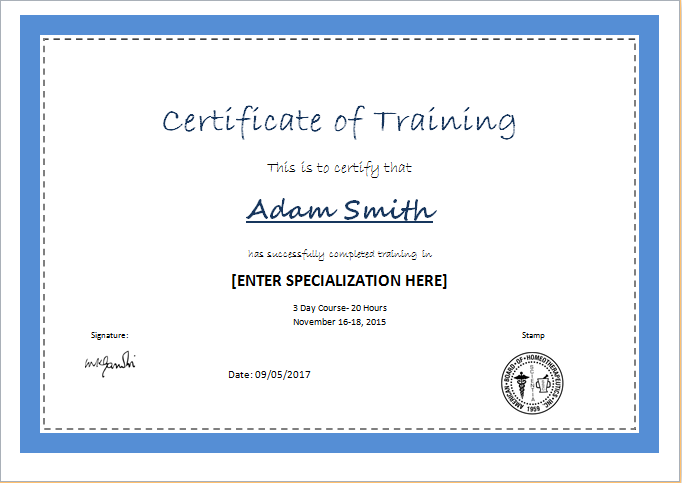 Other than competitions, the certificate is also presented to individuals who have attended an important workshop or seminar. In this case, the document can be useful for one’s career. When it comes to designing it, there are many options available. 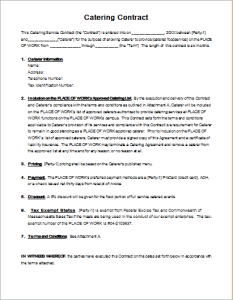 One way is to take help from templates of the certificate of participation. 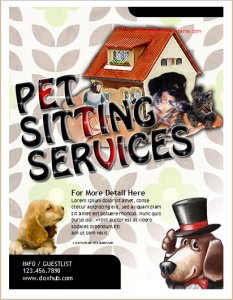 These templates offer a pre-made design which can be customized in most cases. Moreover, usually these templates are free. 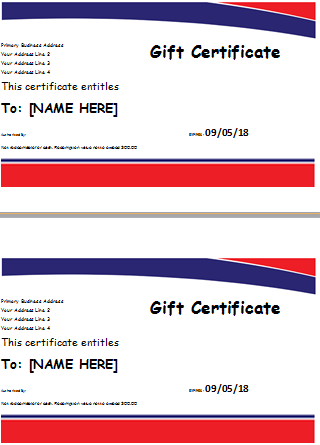 Anyone can use them to create these certificates. 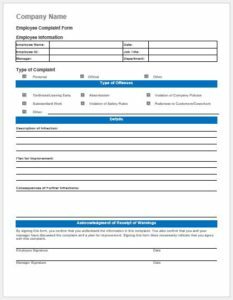 The important elements of this document include the receiver’s name and the name of the related institute or organization. A simple design should be chosen since it is a formal certificate. On the other hand, the design can be more interesting if the certificate is being created for kids. Therefore, the key is to focus on the requirements. 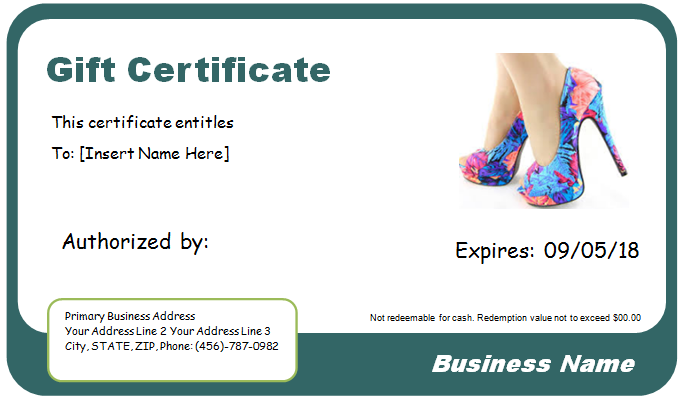 At the end of the designing process, you can print the certificate. *Personal use only. Not for sale/resale or distribution.